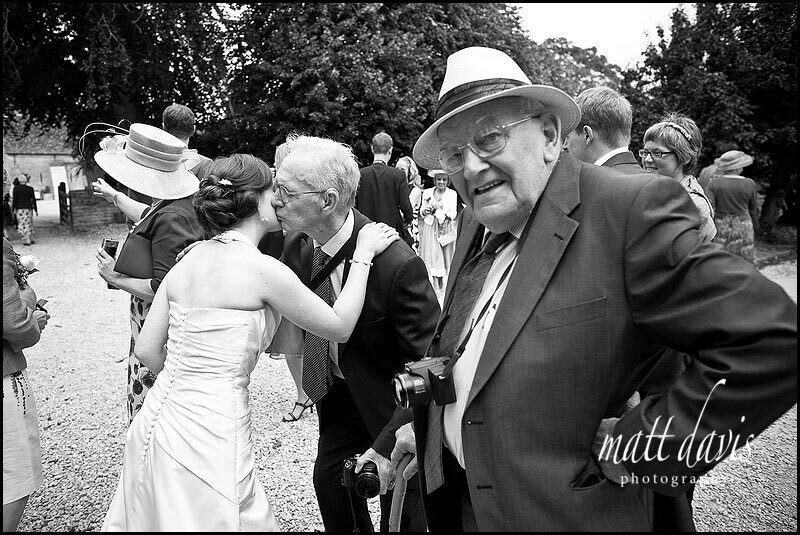 I have photographed a lot of Friars Court weddings over the past few years and here are Gareth & Laura’s wedding photos from July 2010. 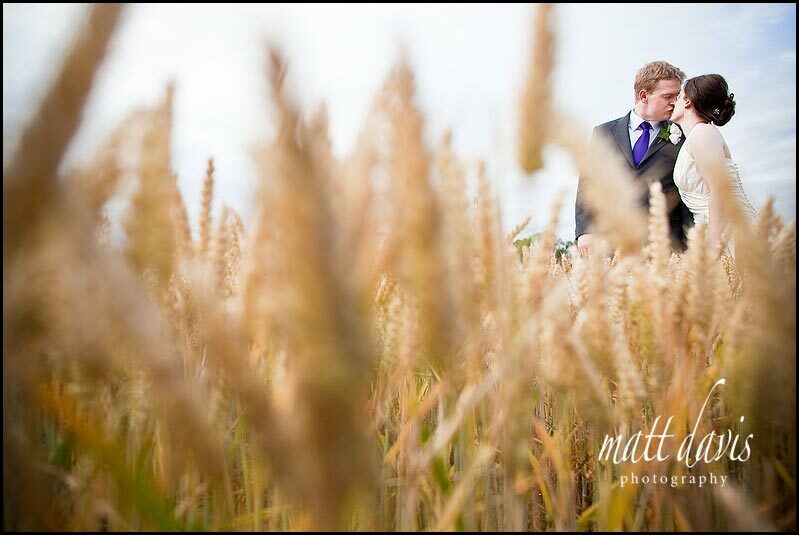 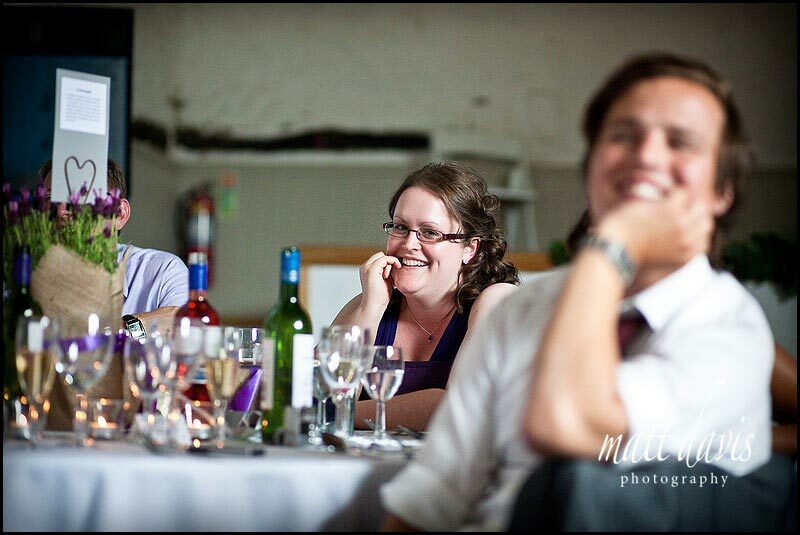 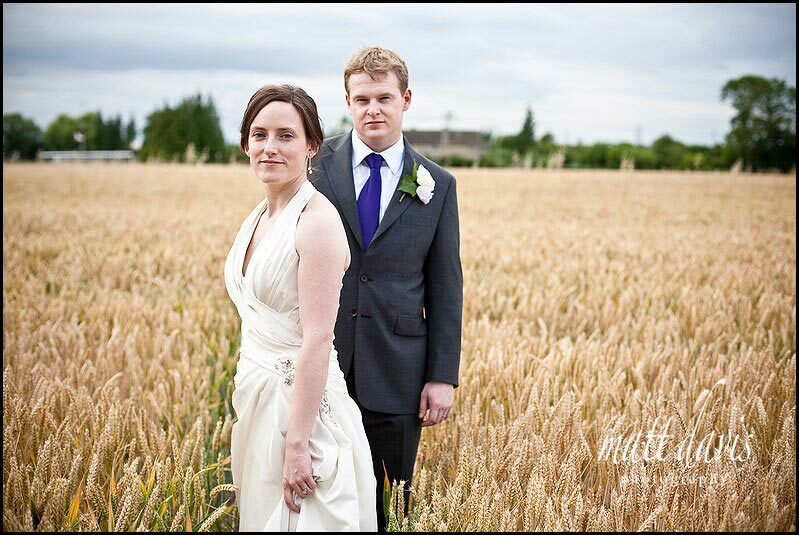 I’d got to know this couple reasonably well having had an Engagement Shoot with them earlier in the year. 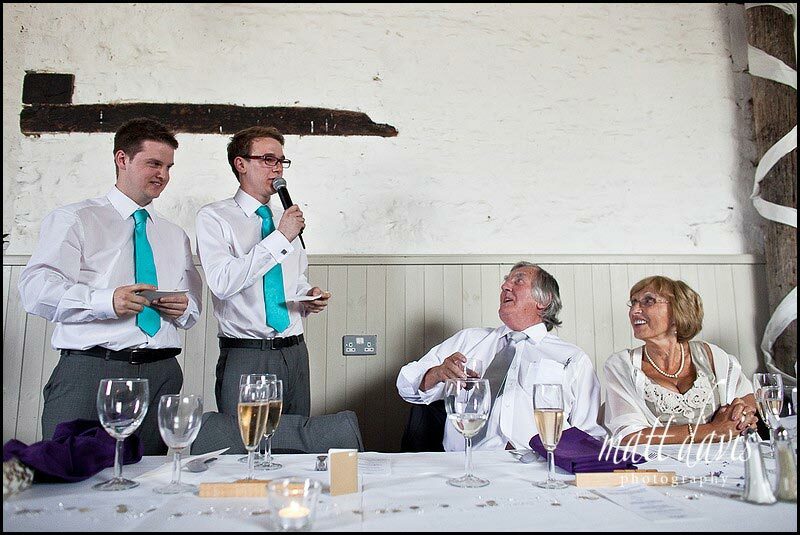 They’d been worried about having wedding photographs taken so decided it may be a good way to feel more comfortable in front of the camera. 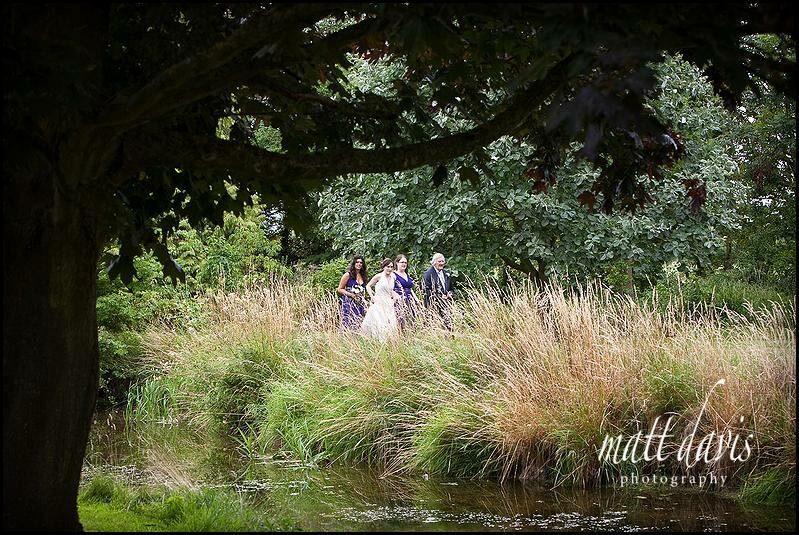 I’m sure it helped, and certainly meant they understood my approach to photography and how couple portraits aren’t a chore, and can be fun! 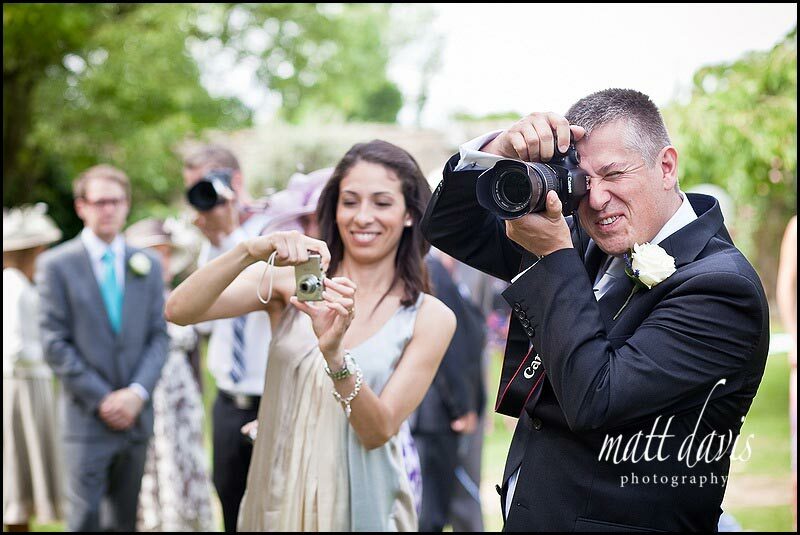 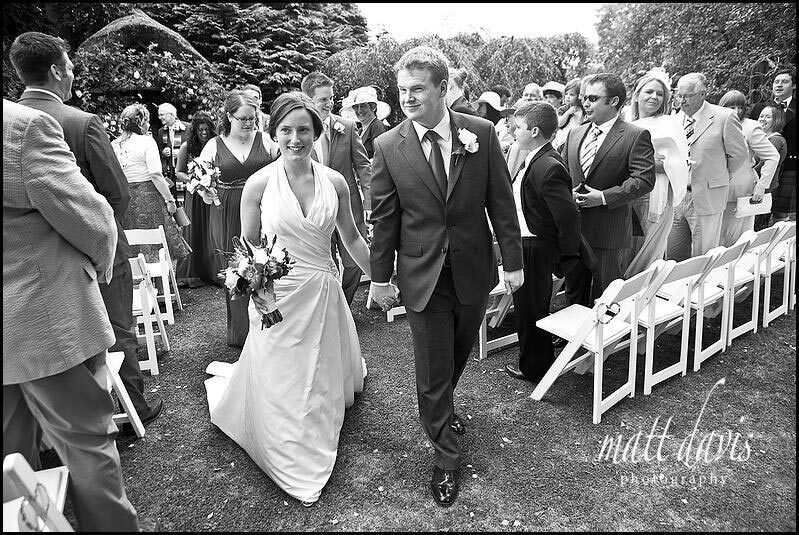 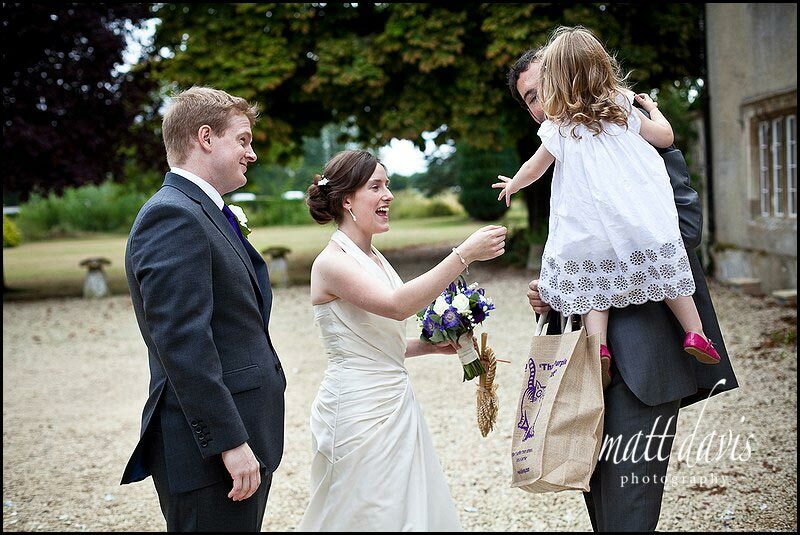 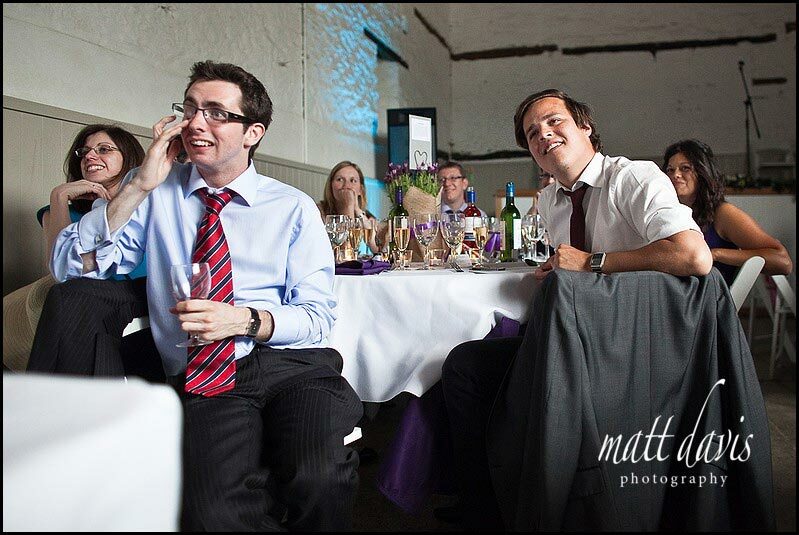 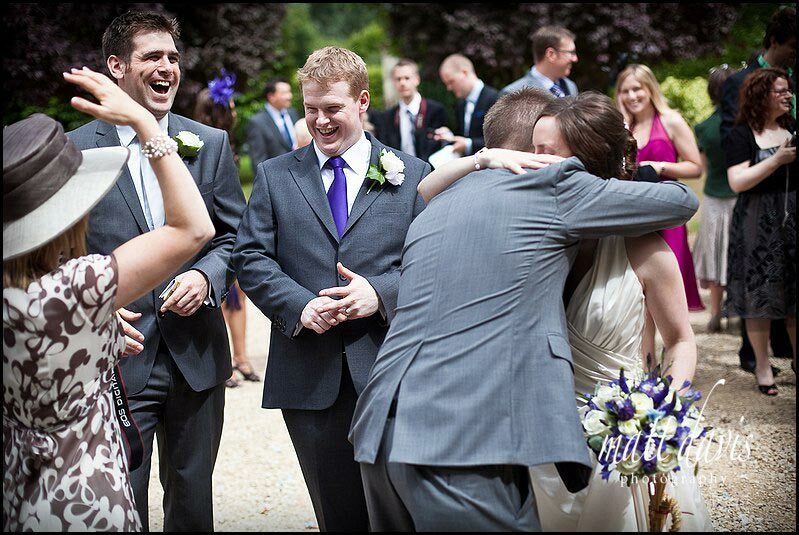 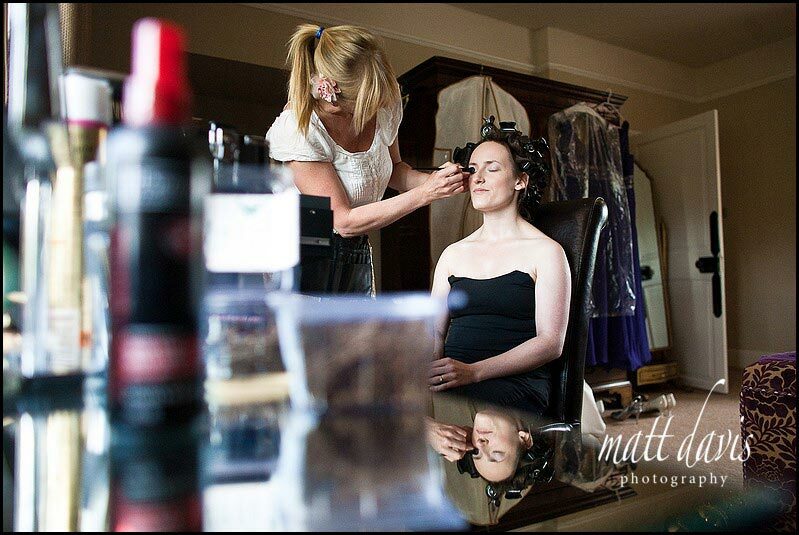 Gareth and Laura’s wedding day was fairly straight forward as everything was based at Friars Court. 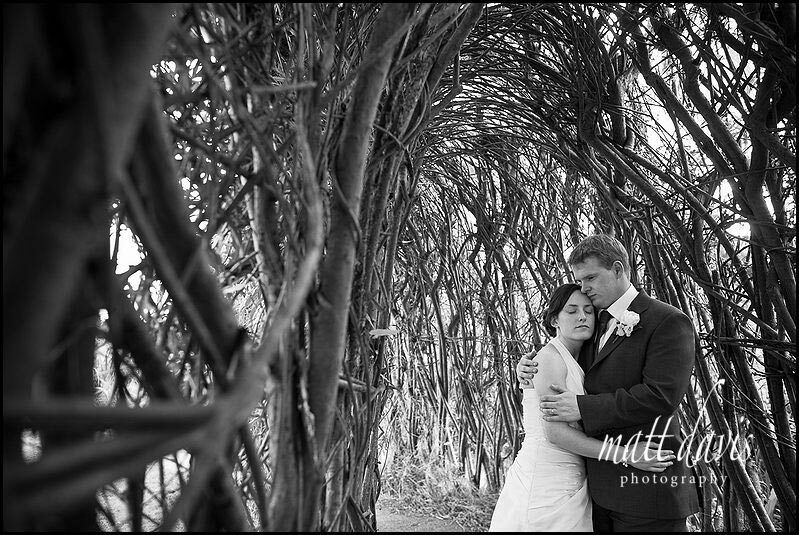 Bridal preps were in the suite upstairs in the main house, the ceremony was planned for outside under the beautiful rose arbor with drinks reception on the lawn and the wedding breakfast served in the barn. 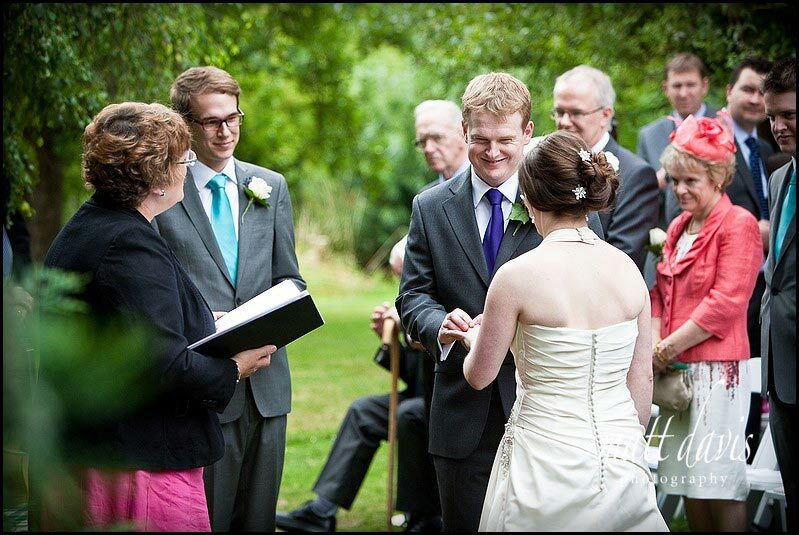 If you’re after a wedding day with variety, Friars Court offers several options for your wedding. 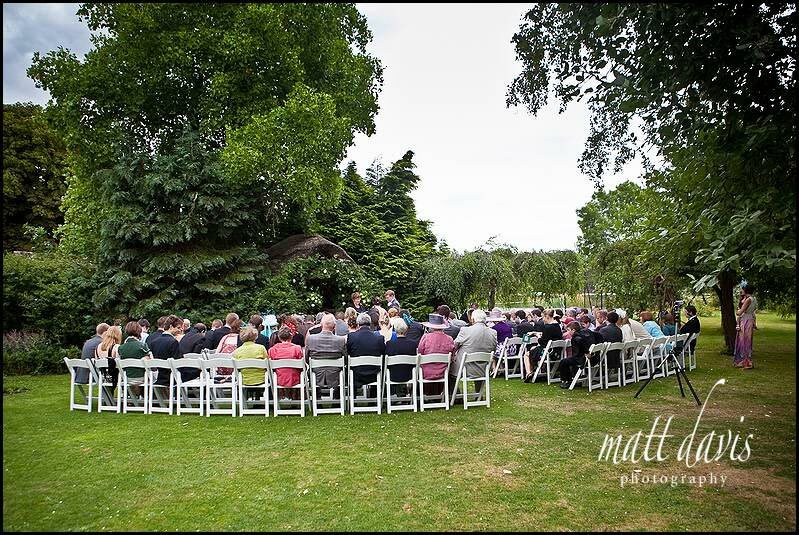 If the weather is behaving itself, then this is certainly a lovely spot for an outdoor wedding ceremony too. 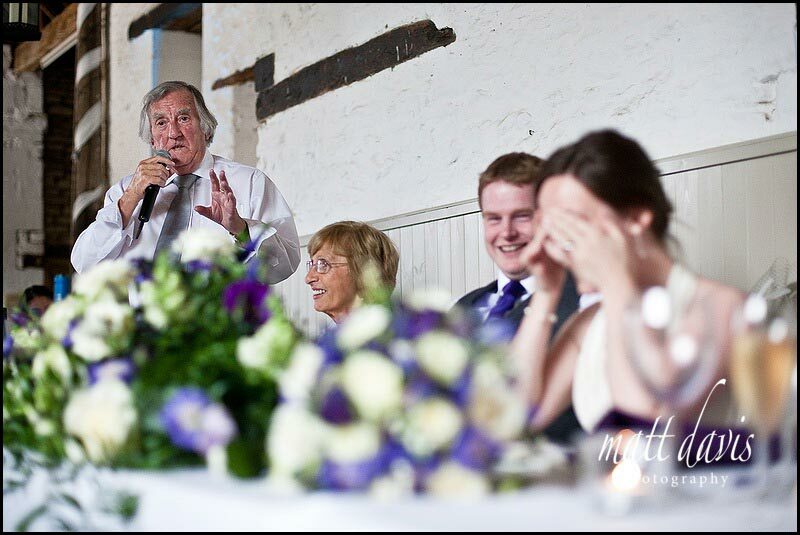 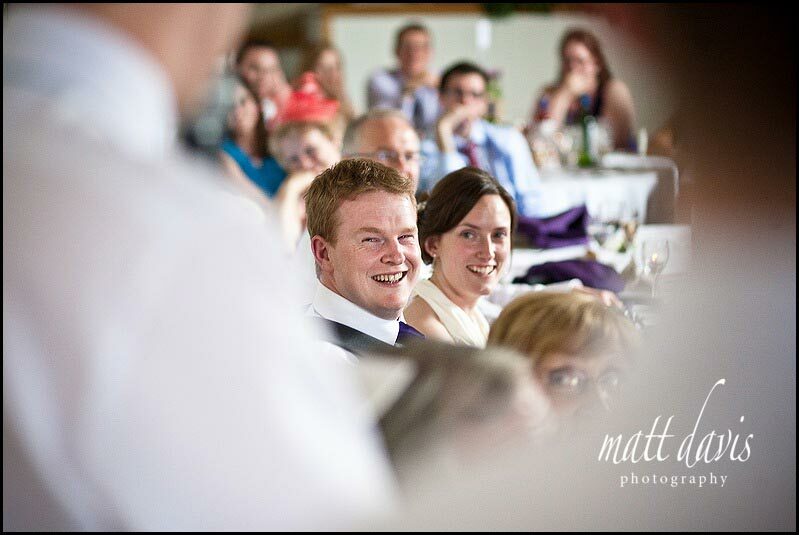 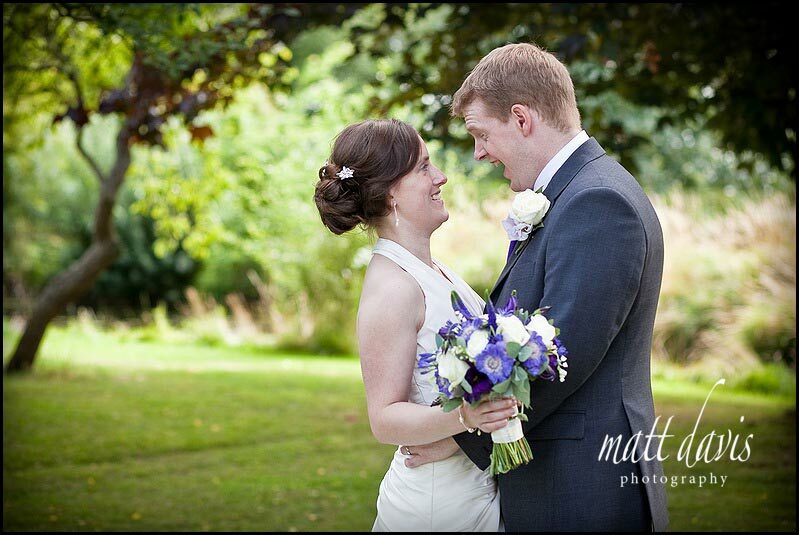 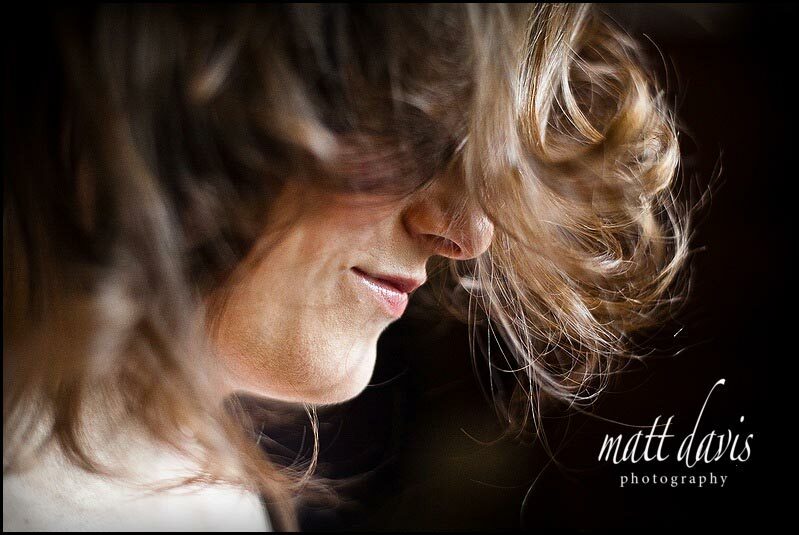 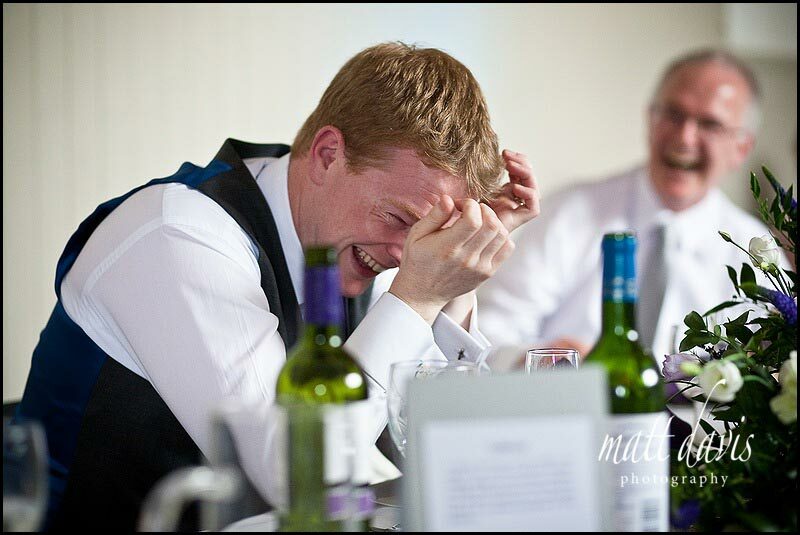 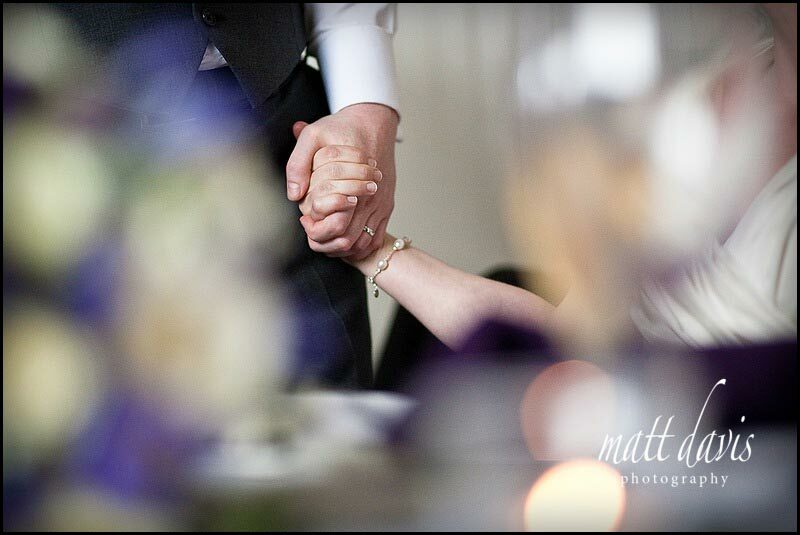 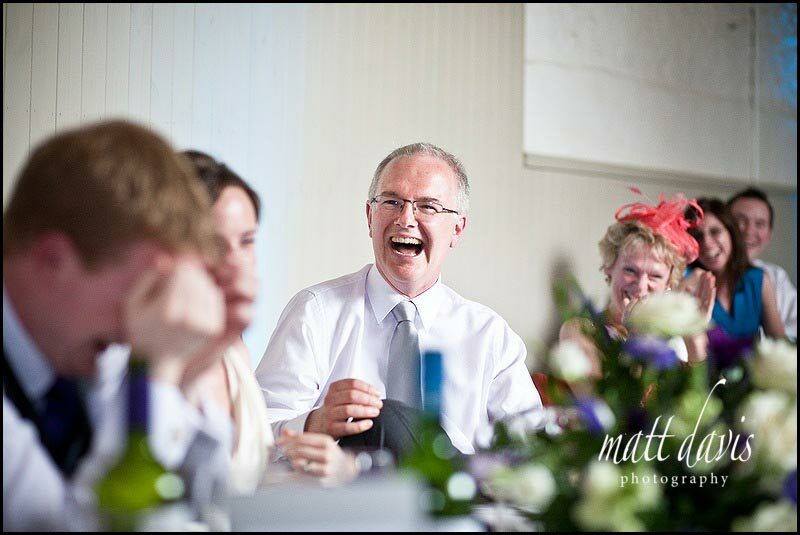 So with no further ado, here are a selection of photos from Gareth & Laura’s wedding at Friars Court. 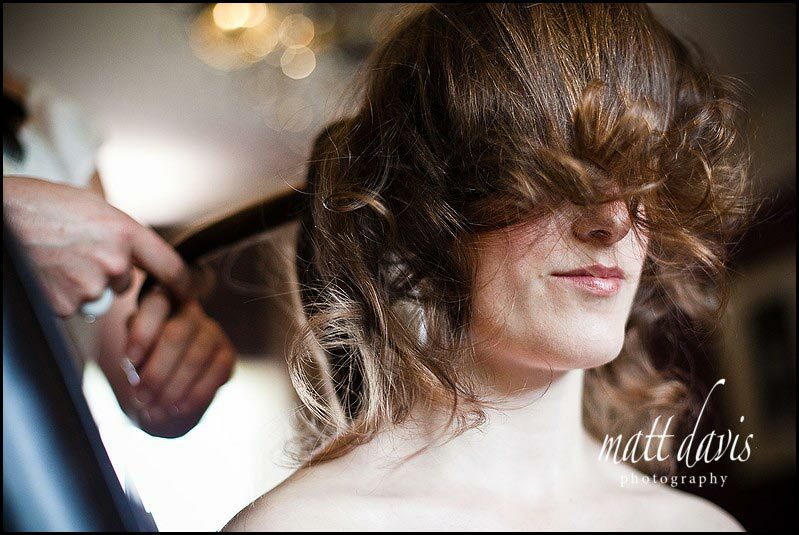 Wedding hair styles. 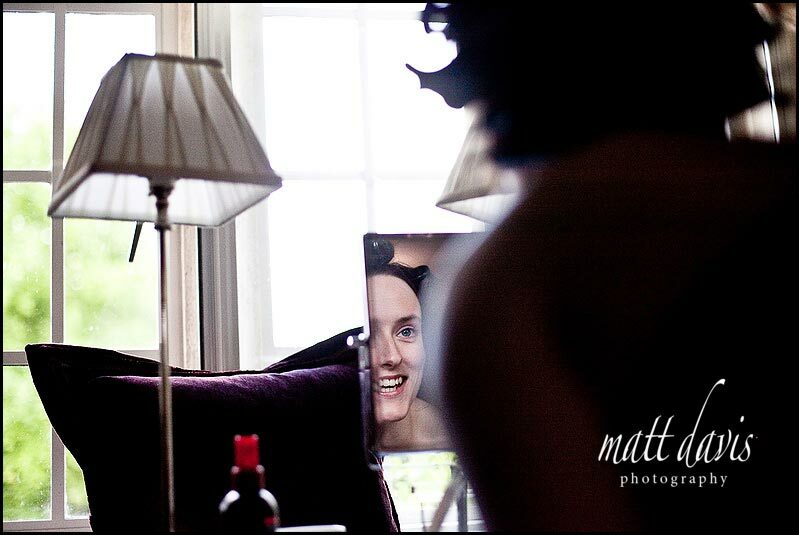 So what’s this one all about? 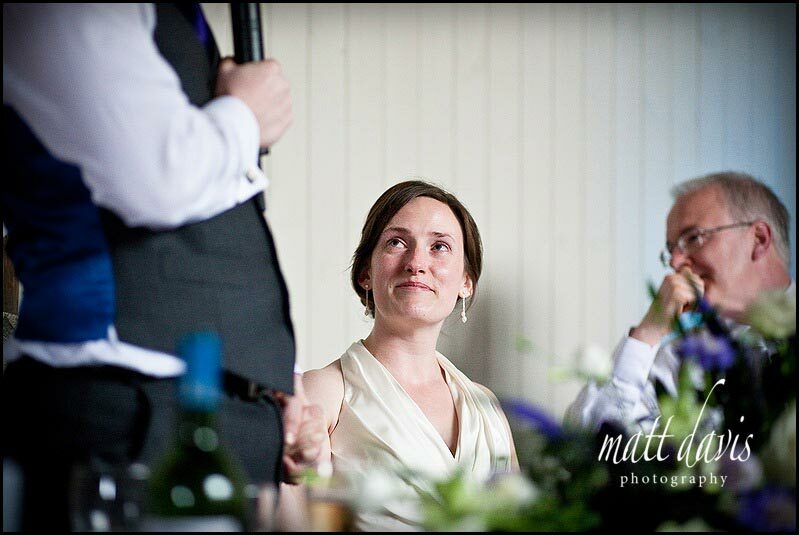 You are gonna move that bit from over her eyes right? 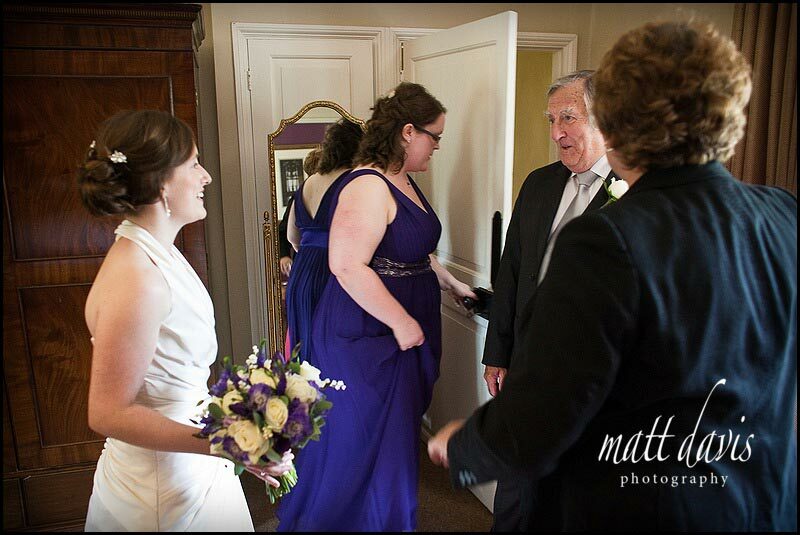 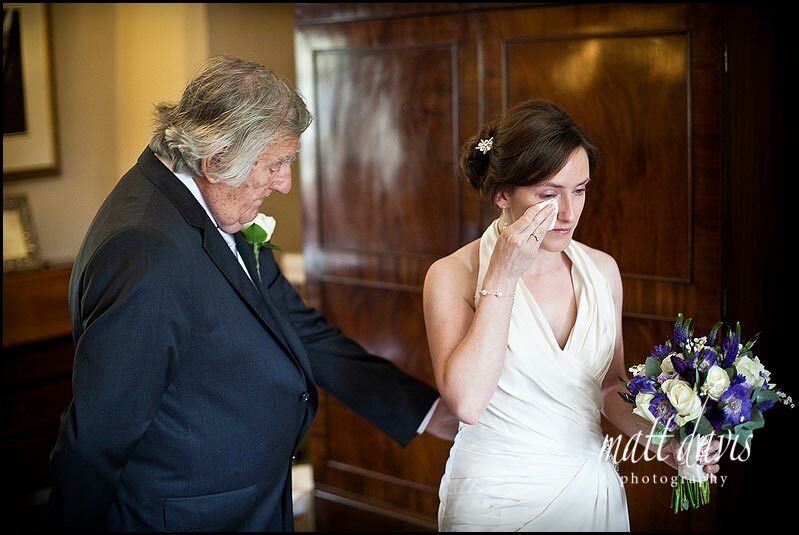 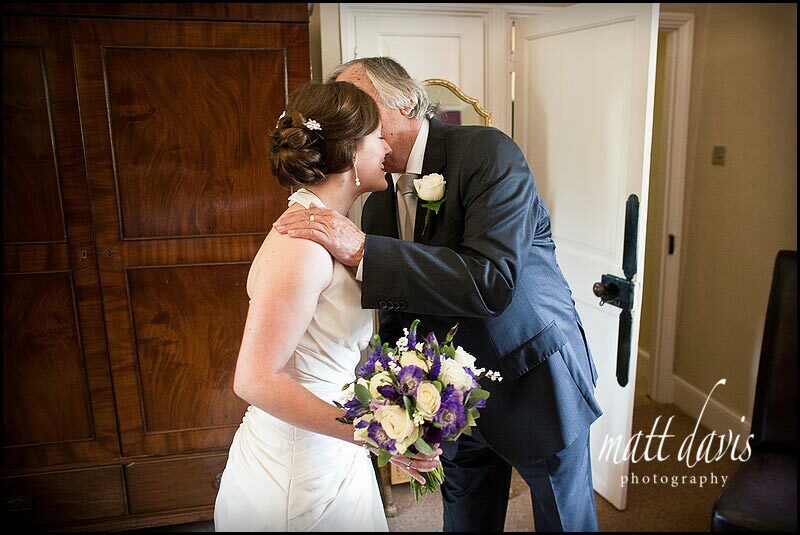 I love this little sequence of photos as Laura’s dad comes to greet her before they head out for the wedding ceremony. 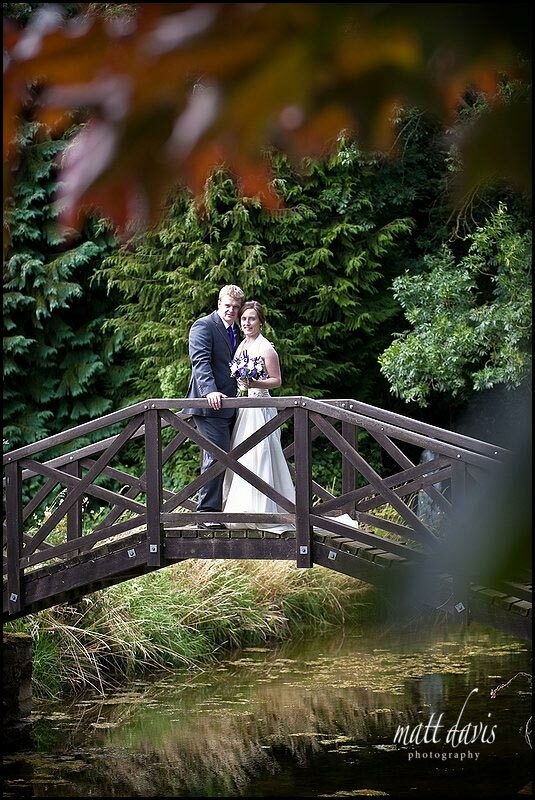 A short stroll around the grounds, past the moat, over the bridge and you’ll be on your way to getting married. 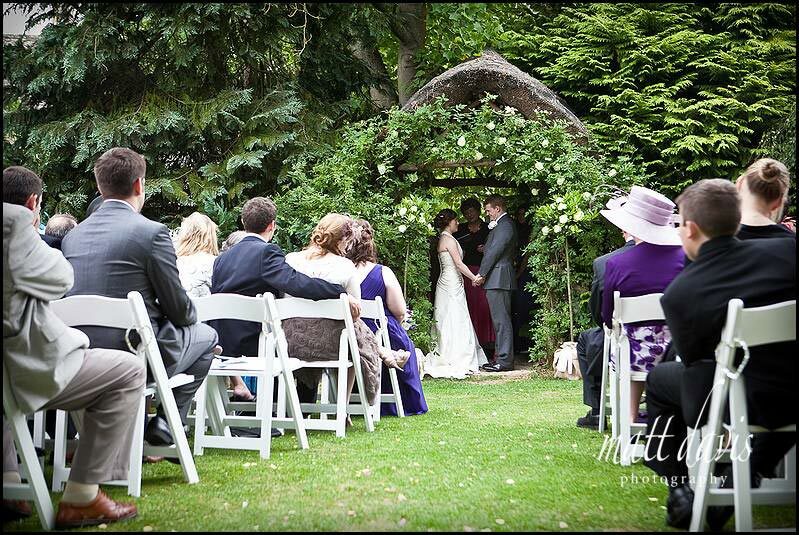 The Rose Arbor for outdoor Friars Court weddings. 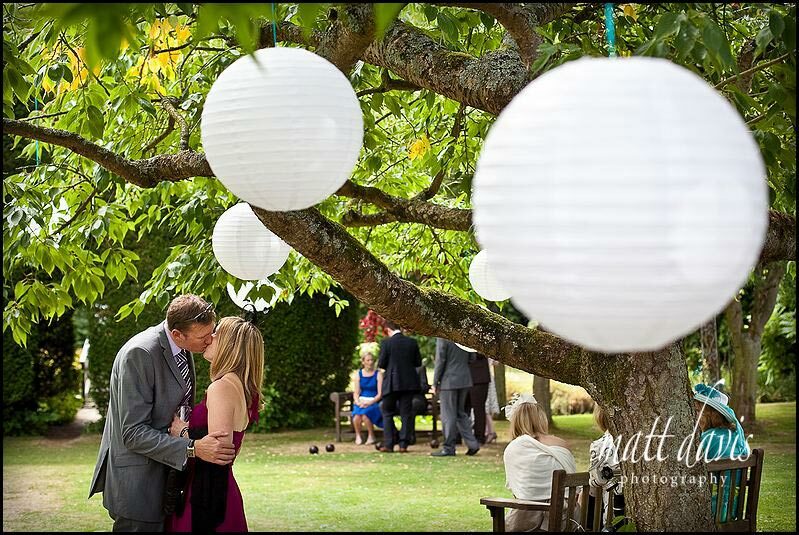 How quaint is this setting. 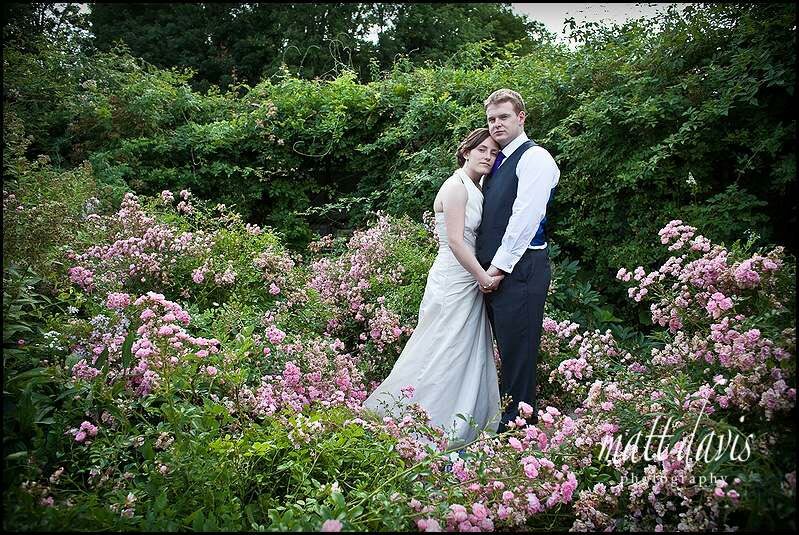 Very English garden huh? 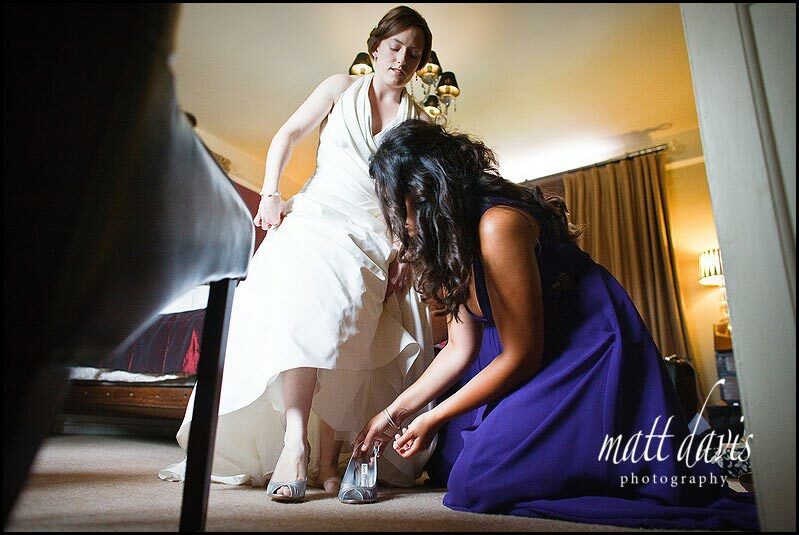 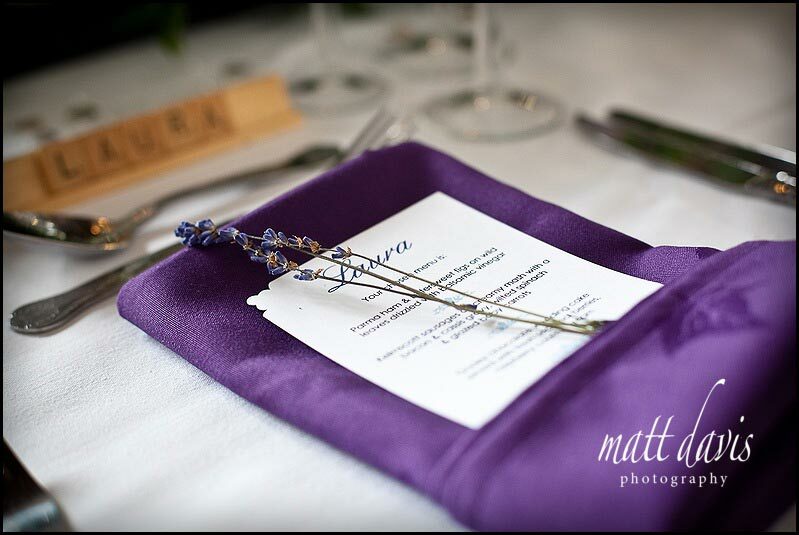 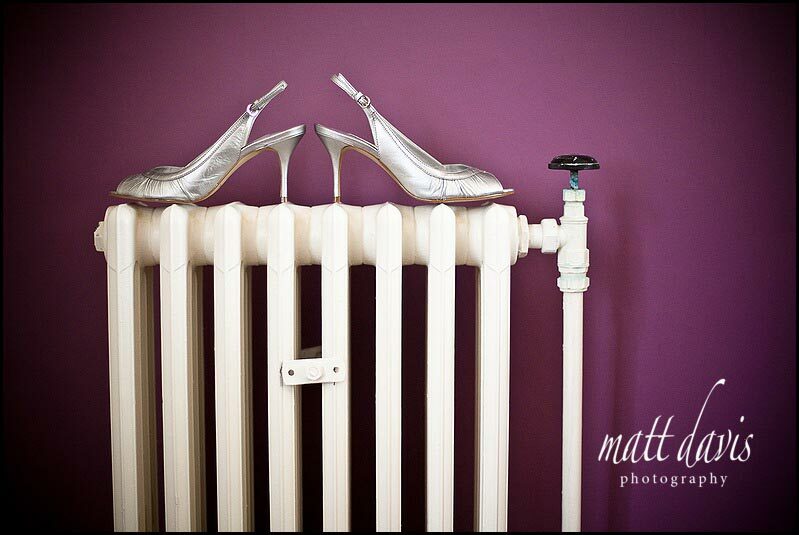 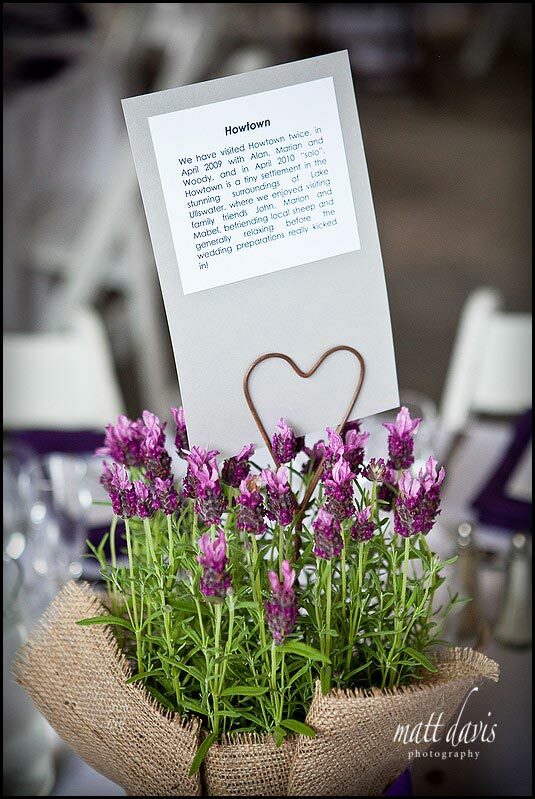 Laura used lavender as part of her wedding theme. 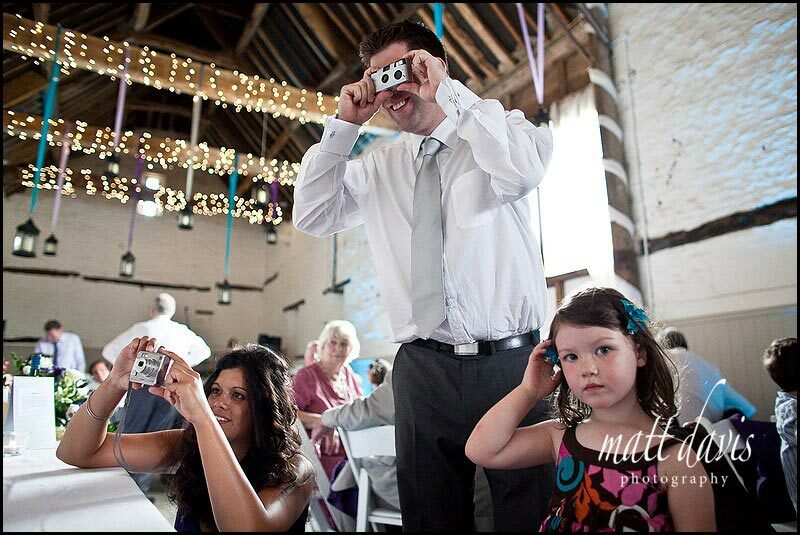 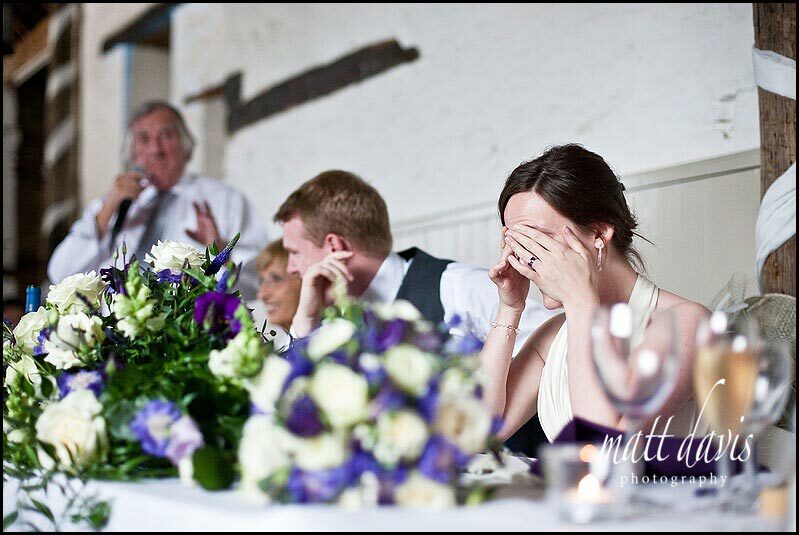 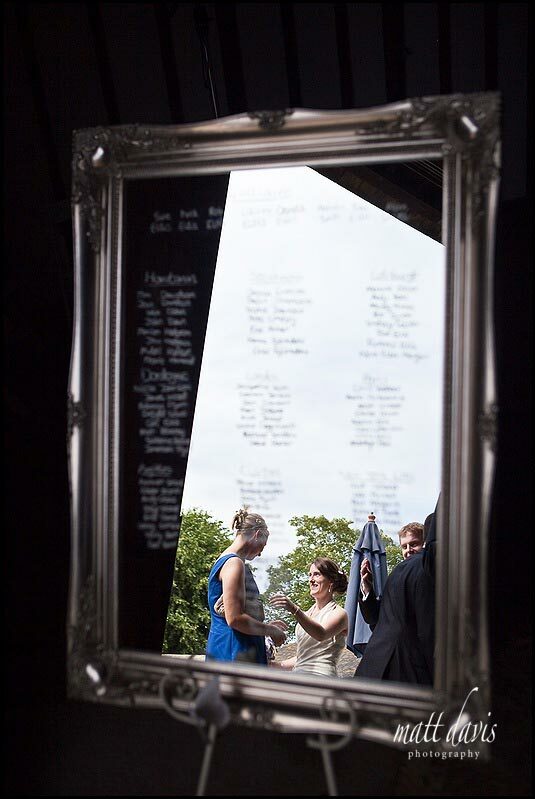 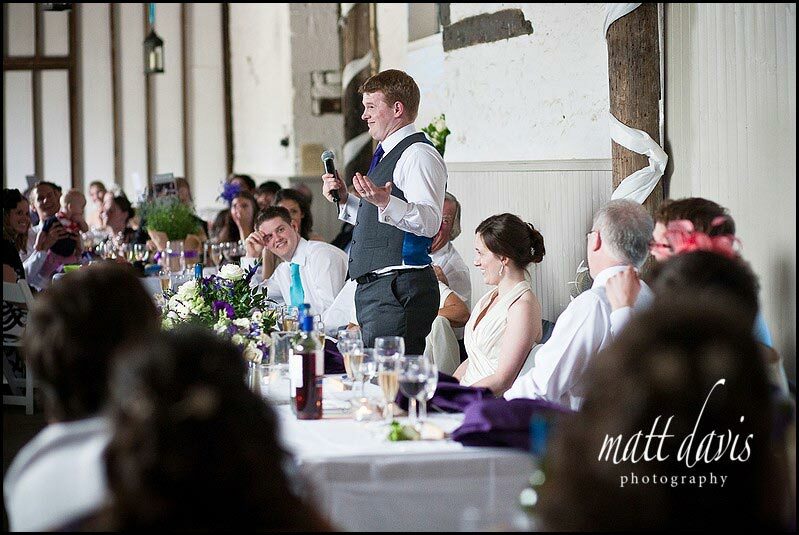 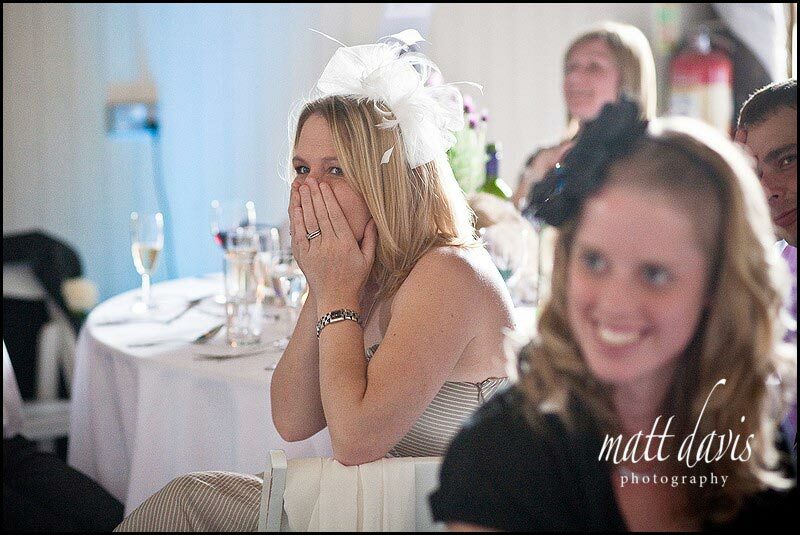 Mirror seating plans have been very popular at weddings recently. 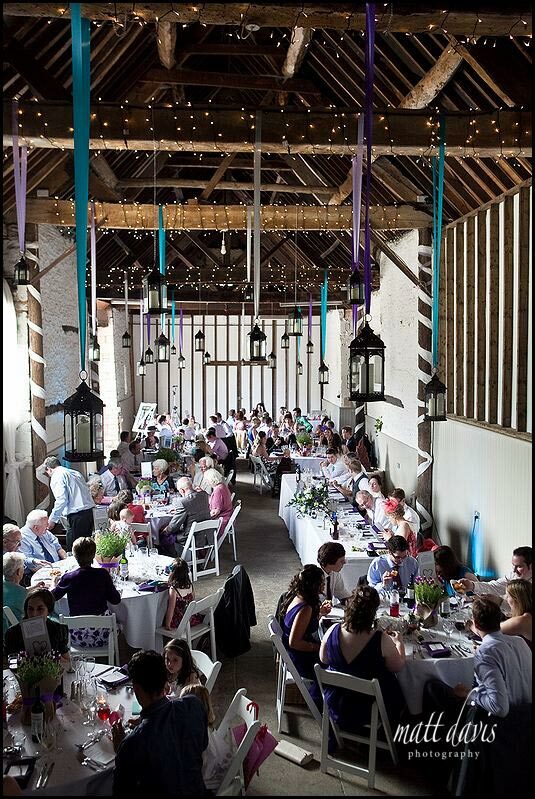 Inside the barn for the wedding breakfast. 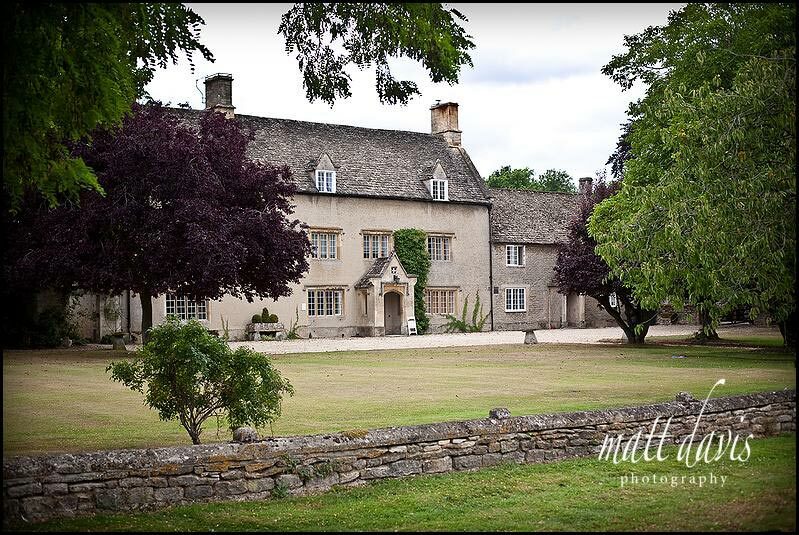 The main house at Friars Court. 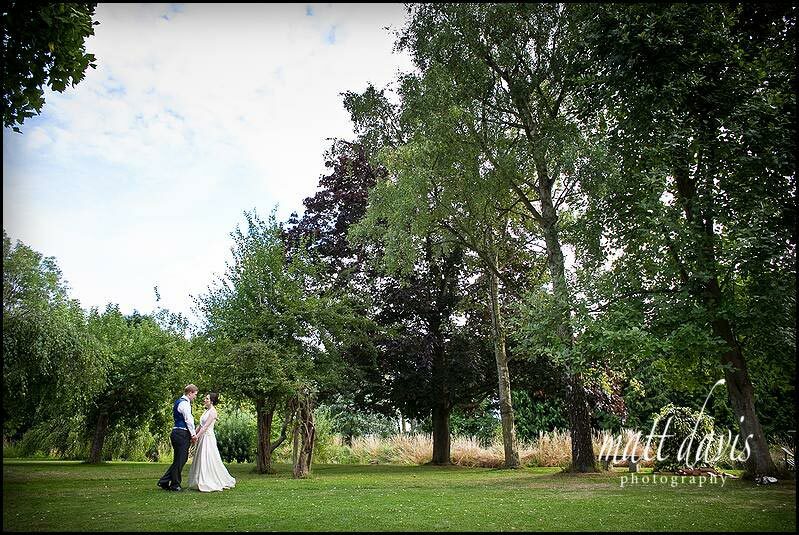 If you have been looking for Friars Court weddings and are considering having your wedding there…. 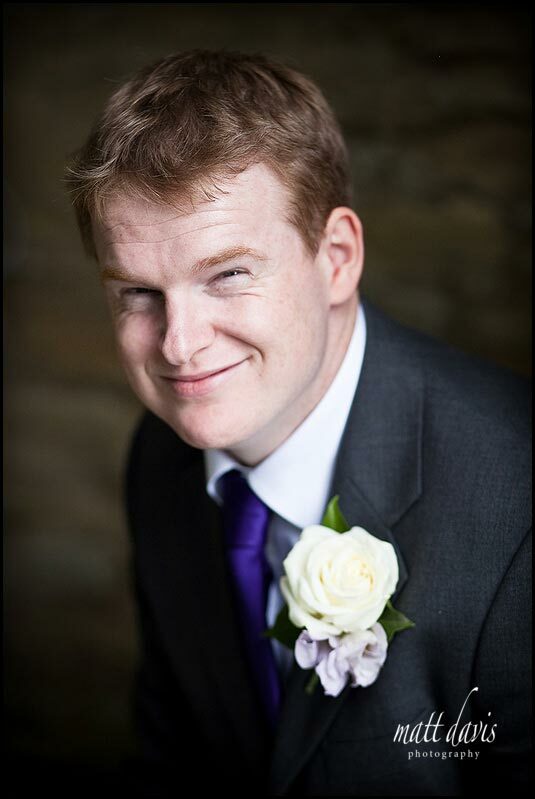 get in touch, I’d be interested in hearing from you.